A Sustainable city, A Sustainable company, A Sustainable work life! It’s sustainable week here in Mölndal and we’re highlighting the importance of what we can do as a company, and as individuals for a sustainable environment. 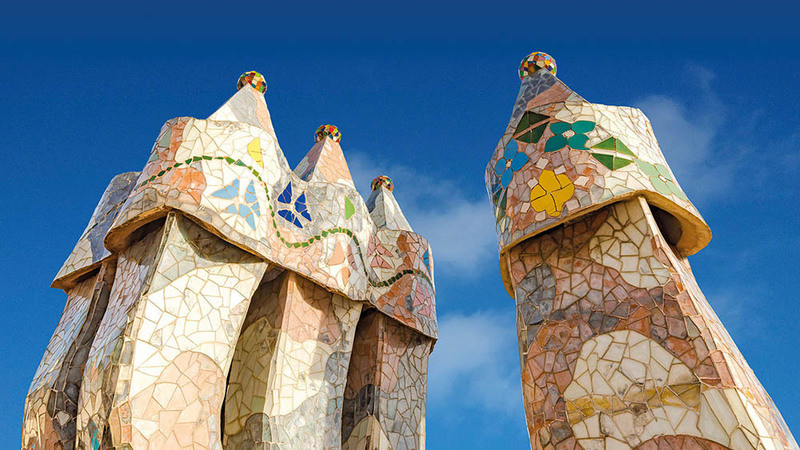 Wellspect will be exhibiting at the Annual EAU Congress – the European Association of Urology’s meeting, with 15,000 urology specialists attending. Visit our booth for a chat about the latest innovations in continence care! Last week we had the pleasure to welcome the winners of a Career Weekend to our site in Mölndal, Sweden. To win a Career Weekend the students participated in a contest during Next Stop Gothenburg’s visits to different student career fairs around Sweden. 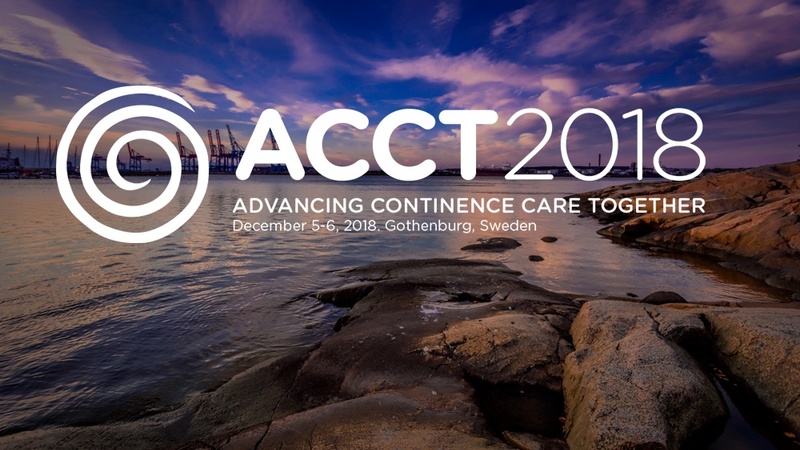 At last years Advancing Continence Care Together (ACCT) symposium it became clear that too little focus is put on bladder and bowel dysfunction. There is a need for more knowledge and we want to make our contribution, so we initiated a second ACCT to continue the discussion! Wellspect HealthCare has joined Next Stop Gothenburg, a project initiated by the West Swedish Chamber of Commerce aimed to increase the attractiveness of Gothenburg for students at the end of their education. Wellspect will together with other large companies in the region of Gothenburg collaborate to attract talents to Gothenburg and West Sweden at career fairs at universities across Sweden. We would like to establish Gothenburg as an attractive place to relocate after graduation and consider us as an attractive employer when planning their future career. This News & Events blog will keep you up to date on what's going on at Wellspect. It might be events we are attending to, product news or other interesting stories.